It’s the first month of this semester, the timetables are out and my clinical rotation schedule is so overwhelming. The best I can do is try to calm myself down, my heart is hardly beating. 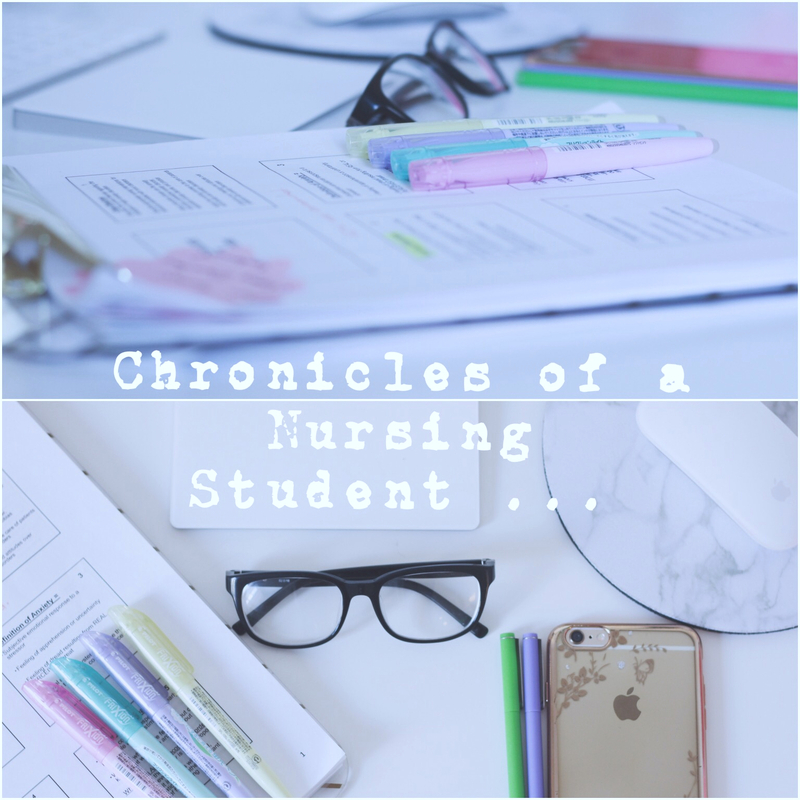 I am halfway through nursing school, but it feels like I just got started. Things are getting tougher as we go by but it is only two more semesters after this until graduation. Exciting. Backbreaking, but exciting nonetheless. Getting a C after spending countless hours of studying doesn’t make it any better. I thought Fundamentals was difficult, but Pharmacology has proved to be something else- with the medications and s**t to master. Sometimes I wonder if I’m the same girl who used to average a 90% score the previous semester. A quick look at the mirror and am a different person from when I started. It can wear anyone down. Insomnia has become a friend. 25 hours a week on school work- on the downside, and 2-3 days a week at work is quite stressful. “Only one more month and the semester is over,” I console myself. The weekly Girls’ Night Out has silently been relegated to the backdrop. Answering to texts and calls from my girlfriends has become as difficult as it gets, sometimes a couple of days go by before I remember to reply to a text or missed call. It’s a difficult job being my friend right now, I feel for the few ones that have stayed by me. A night out once a month is not enough, but they do appreciate the time we get together.I miss movie nights with my sister. Is there anything I could do about the absent-minded attention I give her when she’s telling me how her day was? I wish! The heart is willing, but the body is tired and the mind is in a universe of its own. There is no better friend than a sister, and she deserves better. And oh, I have this little cute nephew who I was excited when he was brought into this world. I dreamed of being the naughty aunty who would sneak him a piece of cookie when his mum wasn’t looking, gobble up the remaining vegetables on his plate and make a wicked grin when he is being congratulated for eating up his vegetables, and sneak him into my room, teach him crazy dances then film him on my phone doing them. A year down the lane, that excitement has turned into emptiness as I hardly ever have time for him. The time’s that meant for him- after class, is spent up either in the library writing a paper or locked up in my room revising and preparing for tomorrow’s classes. I hope he doesn’t grow up so quick that I have no childhood memories to make with him.